PES6AREMA.COM - Just released the latest patch for Pro Evolution Soccer 6 game and made by the best patch maker from Malaysia. 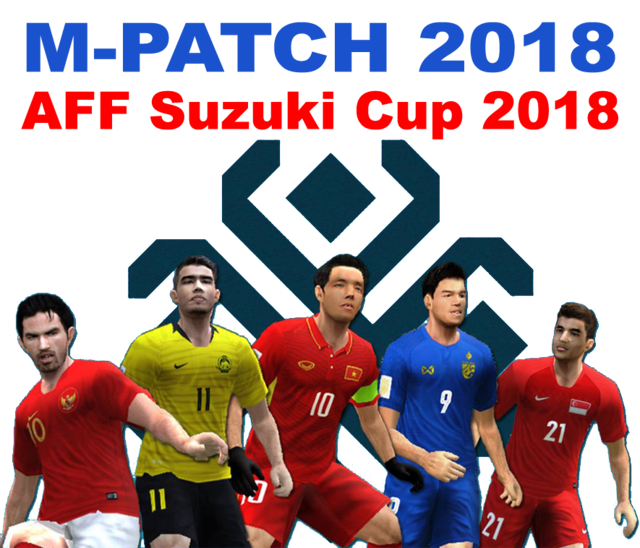 In this patch there are new features that are devoted to the 2018 AFF Suzuki Cup. -Added 11 teams for 2018 AFF Suzuki Cup. -Added 12 teams for MPL & 12 teams for MSL. -Only updated the database for the Malaysia league teams & the AFF national teams.